While Irma is just now hitting the US mainland, the hurricane has already ravaged parts of the Caribbean. Reggae artist Mr. Vegas hopes to help raise funds for people affected in the region through a GoFundMe campaign along with a new single with all proceeds going to the Caribbean people. 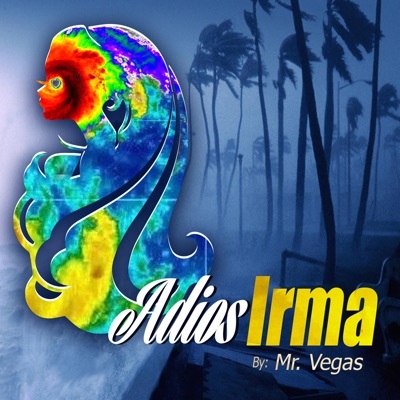 The song, Adios Irma, has Vegas revisiting the classic Crash Riddim. The track is available on all major digital distributors including Amazon, iTunes, Spotify and Apple Music. Additionally, people are encouraged to give what they can afford through the campaigns GoFundMe link. Donations will be transparent and all proceeds from downloads, donations, pledges and views will be donated to the Caribbean people, through Mr. Vegas' Foundation. Watch the video below to hear Adios Irma along side footage of the hurricane.